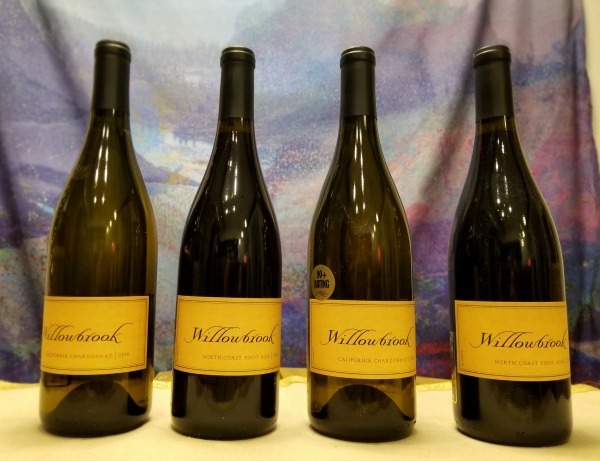 Good, quality reds are not easy to find. 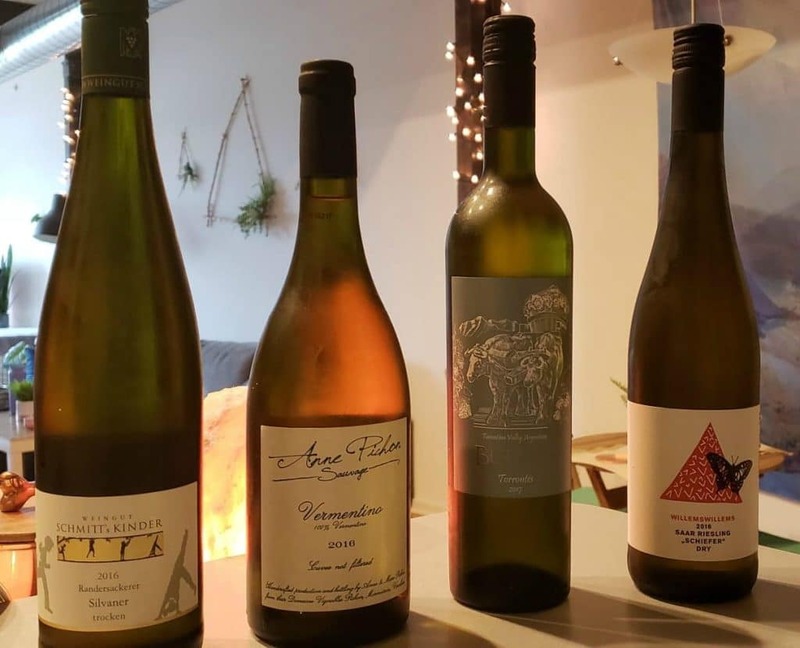 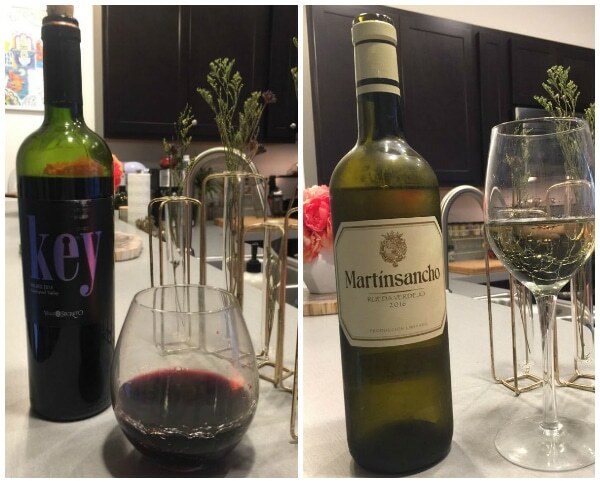 While there are literally dozens of wine clubs offering memberships devoted to red wines only – picking the best red wine club can be overwhelming. 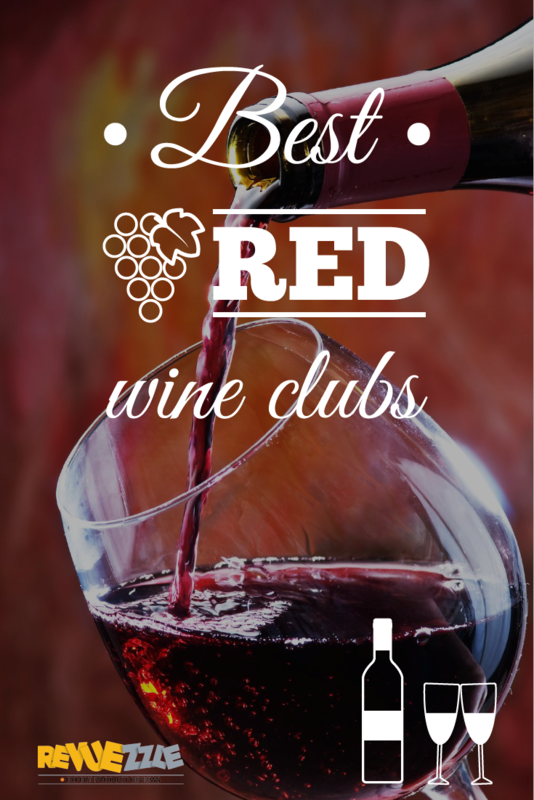 Whether you are looking for the best merlot or you want a pinot noir that will knock your socks off, we have compiled a list of the top-rated best red wine clubs just for you. 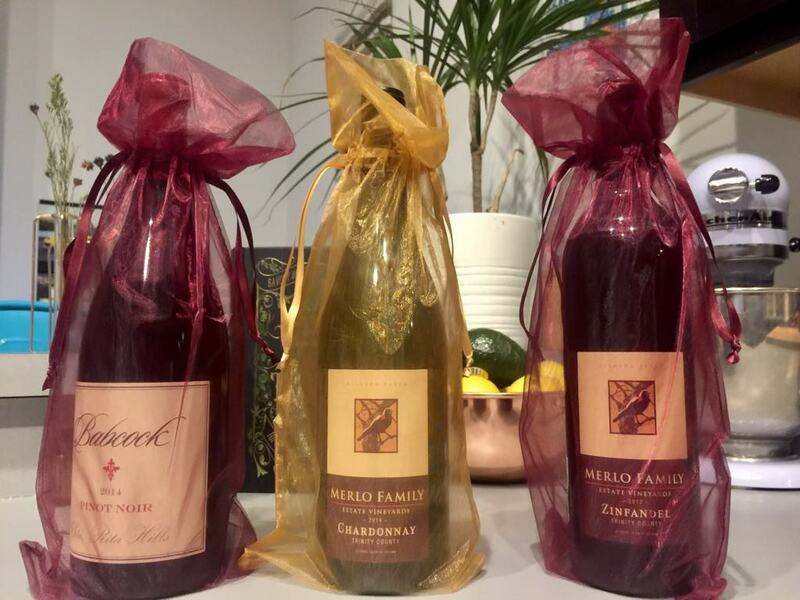 Remember that you don’t have to pay a fortune for a great bottle of red, but you do want a club that knows what goes into a great bottle of red wine. 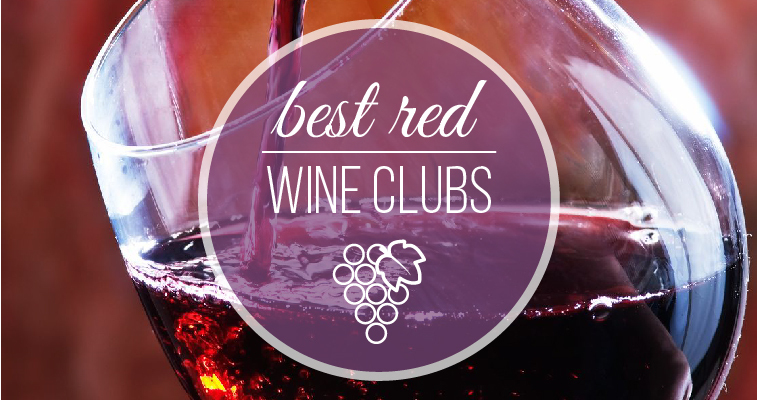 These top red wine clubs were selected for their selection and devotion to bringing red wine fans the best.